To start the encounter, four players need to stand on the four different plates, located in the two buildings to the left and right of the entrance. There will be two plates per side, one near the entrance and one in the back of the room. As soon as players step on them, the chains in front of each plate will start moving and the encounter will begin. The goal of this encounter is to destroy three sets of censers (purple, lamp-like objects) that are hidden in the main room. In order to expose them, the four plates in the encounter must be activated for a prolonged period of time, which will make the chains in each room move and slowly reveal the censers in the main room. The four plates are in rooms that have the floor completely covered in water. This water harms the player for a small amount of ticking damage, allowing you to stand in it only for a few seconds. The only way to avoid the damage while standing on the plate is to acquire a buff called Psionic Protection. This buff is gained by walking into one of the orbs that float on top of the four plates as well as the plate in the main room. The buff will start off at 50 stacks, and then gradually decrease as the player stands in the water. The orbs that grant the buff will be above each plate at the beginning of the encounter, but for the rest of the encounter, there will only be one available in the main room that respawns every five seconds. 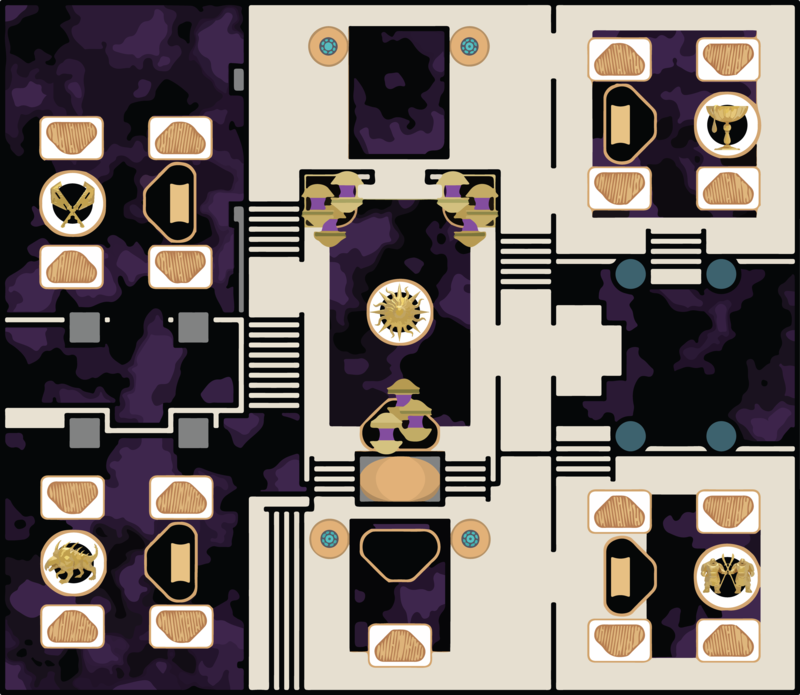 To maintain all four plates active at the same time, two players will be constantly relieving those on the plates, creating two teams of three (Left Team and Right Team) that will be constantly rotating between the plates and the main room. Once the censers are lowered, the chains will stop moving and there will be a loud “ding” sound. At this point, everyone needs to run into the middle room and get ready to DPS the censers. Two players (Warlocks or Hunters usually) will be in charge of clearing the adds in the room, while the other four players will focus on damaging the censers. The only callouts that need to be made are the relieving callouts. Once you arrive to a plate to replace a player, let them know immediately so they can go refresh their Psionic Protection in the main room and go relieve the next plate in the rotation on their side. During the plate-activating phase players must be responsible for staying alive on their plates, as well as relieving their teammates quickly whenever they are relieved from their plate. While defending your plate, you will be attacked by Psions, Legionaries, and Bathers. 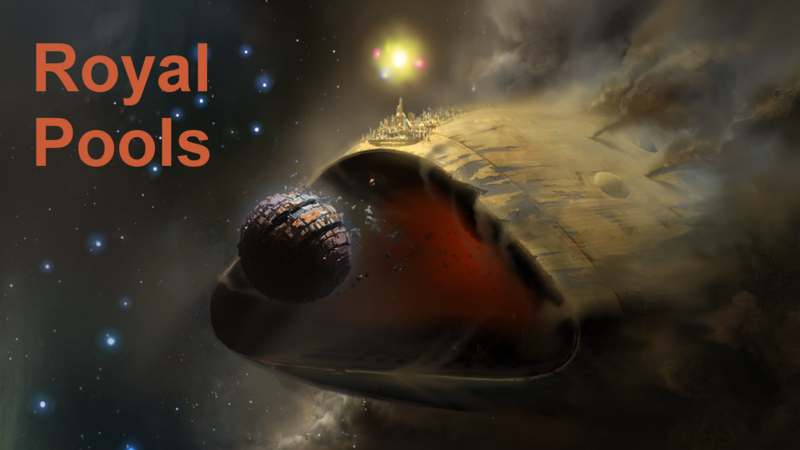 Psions and Legionaries are easy to kill and should be eliminated as soon as possible, because you don’t want to have them around when the bathers spawn. Bathers will come out of the hole in front of each plate, where the chains are. They are elite mobs with a decent health pool as well as high melee damage. Ideally, you will start attacking them as soon as they start spawning, killing them before they can attack you. Merciless/shotguns/rocket launchers work really well for this task. Do not forget your grenades - Striker Titans can kill these guys with one Pulse Grenade and a little help from a primary or energy weapon. Floaters are the two players that will start the encounter with no plate assigned to them. They will be assigned a side, right or left, and they will immediately go relieve the player on the front plate of their side as soon as the encounter begins. DPS Team - Four guardians are in charge of destroying the Censers once the DPS phase begins. Empowering Rift along with a Rally Barricade are recommended to boost damage. Coldheart, rocket launchers, fusion rifles, and linear fusion rifles seem to work well during the DPS phase. Defender Team - Two guardians, usually Hunters or Warlocks are in charge of killing the Bathers that will spawn under the Censers during the DPS phase. Stormcaller or Nightstalker are the recommended subclasses for this role. Councillors - At the end of the DPS phase, two Councillors will appear in the middle room. At this point, the two players that were originally set as floaters need to stay in the middle room while everyone returns to their plates. The two floaters will kill the two Councillors, and then restart the plate-relieving process. One of the Councilors needs to be meleed, the other one can be shot (floating one). Once the Councillors are dead, the whole process needs to be repeated once more. The four players will run to their respective plates, and the two floaters will begin the relieving process right away. This encounter is usually completed in two damage cycles. Titan: Striker with Earthshaker talents. Pulse grenades are very good for Censer damage as well as killing the Bathers during the plate-activating stage. Hunter: Nightstalker (Way of the Trapper) and Gunslinger (Way of the Sharpshooter with Celestial Nighthawk) are the recommended subclasses/specs. If the hunter is set to DPS the Censers, Gunslinger is the way to go. If the hunter is set to defend during the DPS phase, then Nightstalker is your best bet. Warlock: Voidwalker (Attunement of Hunger) and Stormcaller (Attunement of the Elements) are the recommended subclasses/specs. Stormcaller for the defending role, Voidwalker for the DPS role.